So far Bob the Broker has created 53 entries. On this episode of The Real Deal, Bob Snyder talks with Matt Merritt of Prudential New Jersey Properties (soon to be Berkshire Hathaway Home Services New Jersey Properties). Matt is someone who doesn’t stop until a job is finished and providing value for his clients is his number one priority. He shares with us what he does to set his clients up to have a positive real estate experience. You’ll also enjoy listening to Matt share the story of how he got started in the real estate industry at the young age of eighteen! 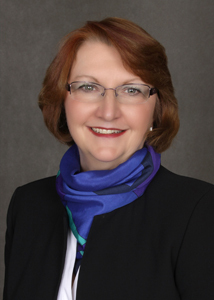 Cindy Marsh-Tichy is the current President of the New Jersey Association of Realtors. She is active in many real estate associations and regularly gives back to the community she serves through her work with Habitat for Humanity in Morris County and other organizations. Today’s market offers many challenges to real estate agents, especially with the limited number of homes on the market. In this episode of The Real Deal, Bob talks with Domingo Rodriguez, leader of The Marketing Group from Re/Max Legend, about their unique approach to facing these challenges. “This market requires you to be proactive,” said Domingo. And he is definitely being proactive; finding ways to go the extra mile to find the properties that his buyers want. Domingo is a 14 year real estate pro with a team in place to handle every aspect of marketing for any property. He has a Communications and Marketing background which he puts to use daily to help sellers get their homes sold quickly and for top dollar. 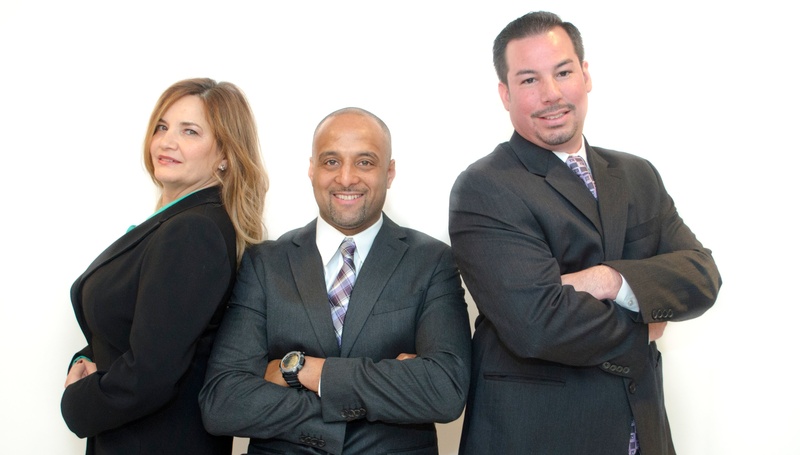 The Marketing Group has experience in working with investor, foreclosures, short sales, distress property, homes that are difficult to sell and much more. They handle listings and sales in all of Passaic, Bergen, Essex, Morris and Hudson counties. Thank you for sharing your expertise with our listeners, Domingo! Wouldn’t it be great to get multiple offers on your listings, to reduce the amount of time homes are on the market, AND bring in top dollar for those homes? Bob Snyder talked with three amazing professionals who do just that with their “Team Approach” to selling a home. 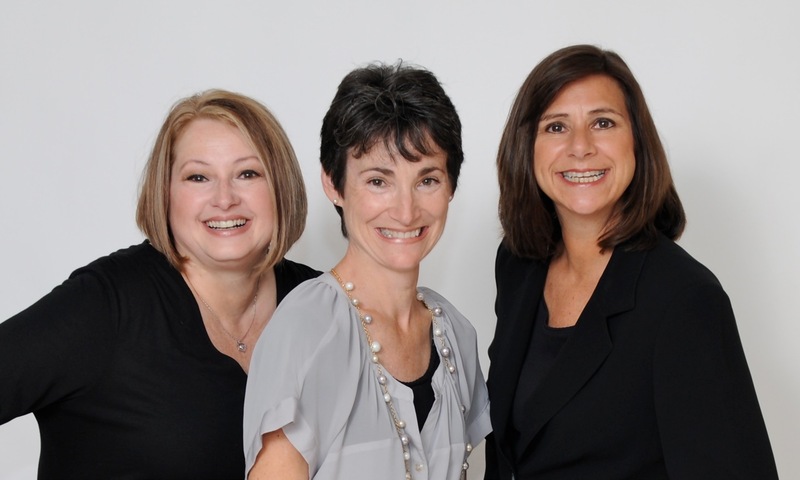 Together Maria Rini, Jean Marie Herron and Bernadette Flaim bring 40 years of experience to the real estate, organizing and staging industry. They have mastered a systematic way to de-stress clients who want to sell their homes with the most profit and quick turnaround time. The efficient methods employed in selling, organizing and staging is a packaged product the three of them have learned as a skill set and utilize in each and every sale they work together on. In this episode of The Real Deal, the energetic ladies who own and operate the company Ready Stage Move, LLC share with us how they help sellers sell their home faster and for top dollar – you won’t want to miss this! You’ll learn what it takes to get today’s internet-empowered consumers out to look at your listings. Thank you Maria, Jean Marie, and Bernadette! Maria Rini – Broker-Associate with RE/MAX Real Estate Ltd.
Maria Rini is a Broker-Associate with RE/MAX Real Estate Ltd. in Oradell, New Jersey. She has been helping people sell homes since 1994 and works with her husband and partner, Richard Gneiding. She specializes in residential properties and has been collaborating with home stagers and professional organizers since 2005. Maria is a Graduate Realtor Institute, Certified Residential Specialist, Member of the New Jersey Association of Realtors Distinguished Sales Club and the RE/MAX Hall of Fame. Jean Marie Herron – Professional Organizer and the Owner of POSSE Partners, LLC. Jean Marie Herron is a professional organizer and the owner of POSSE Partners, LLC. Since 2005 POSSE has been specializing in residential organizing with private clients. Additionally, she publicly and privately presents “Clutter Corrals™”, workshops and classes on many domestic organizing topics. She is a Golden Circle Member of NAPO (National Association of Professional Organizers) and the Director of Professional Development and Programming for NAPO-Northern New Jersey. Bernadette Flaim – Founder and Principal Designer of The Flaim Group LLC. Bernadette Flaim is founder and Principal Designer of The Flaim Group LLC. She has been in the home staging and interior redesign industry since 2004 and is an accredited and certified home staging professional and RESA-PRO, specializing in vacant properties and luxury homes. She also provides interior redesign services to her clients, including one-day room makeovers and color consultations. 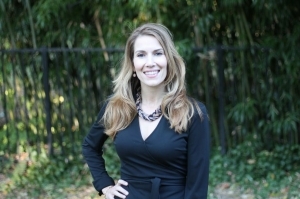 Bernadette is President of the Real Estate Staging Association (RESA) – NJ Chapter. Christopher Cleffi, Realtor with Re/Max Heritage Properties, was Bob’s guest on this episode of The Real Deal. 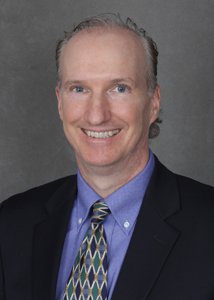 Chris enjoys working with people of all ages and walks of life, guiding them toward a home that meets and exceeds their needs and expectations. 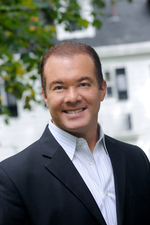 He is dedicated to providing his clients with the most positive real estate experience possible. 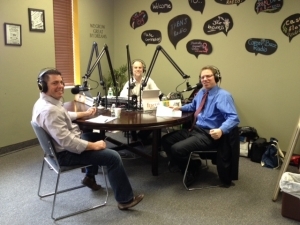 Chris and Bob discuss guiding home buyers and sellers through the real estate process. We learn how Chris’ experience as a soccer coach has helped him in his real estate career. Thank you, Chris, for taking the time to be a guest on The Real Deal with Bob the Broker! In this episode of The Real Deal, Bob talks with Michael J. Michael, one of the hottest speakers in North America, about The Generosity Generation and his best-selling book, 7L. 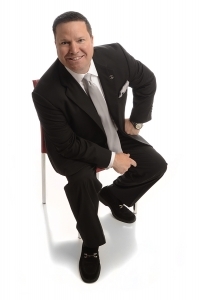 Known as “North America’s Most Referred Real Estate Professional” and selling over 1500 homes from referrals over the last 13 years, Michael is now President of Productivity leading 1200 agents with over $2 billion in sales. His book, (7L) The Seven Levels of Communication: Go from Relationships to Referrals has been an International Bestseller for over 3 years and became a bestseller in only 7 days. An incredible accomplishment for any book, but even more incredible when considering it became a bestseller AND THEN #1 EIGHT MORE TIMES entirely by word of mouth and referral. Thank you for joining us on The Real Deal, Michael! You can apply to become a member of The Generosity Generation at www.GiftOfGenerosity.com. You receive a free gift for applying. After writing commercials, print and radio ads for ten years Jill Sockwell transitioned into marketing homes on The Northfield Team. Jill joined the team as a Buyer Specialist, focusing on educating new buyers about the towns, the local real estate market and leading them through the process from searching for homes, writing up a compelling offer, all the way to the closing table. Jill is able to use her advertising talents on the Team by preparing marketing materials, appearing in the property video tours, and thinking creatively about how to enhance each unique home’s best features. Thank you for joining us on The Real Deal, Jill! Dan Weinheimer, real estate agent and director of The Weinheimer Realty Group, came to Livingston, NJ in 2012 with his family. He brings with him 18 years of experience in the real estate industry and a commitment to helping people. Dan credits his success to being focused – focused on building his business through building solid relationships, and focused on the community he serves. He has brought together his love of real estate and his love of people to successfully negotiate hundreds of real estate transactions. 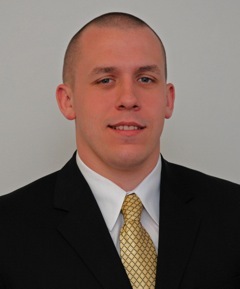 Dan is a seasoned professional who can help you each step of the way so that you can achieve your real estate goals. Ask Robert Northfield what it takes to be successful in the real estate business and he’ll tell you that’s an easy question – it takes commitment: Commitment to your business, to the people you serve, and to your community. And he should know. Robert Northfield, Broker/Salesperson/Team Leader of the Northfield Team with Coldwell Banker Residential Brokerage is one of the top 250 Agents in the country according to Wall Street Journal and Real Trends Inc. As Essex County’s top agent in number of houses sold in 2012, Robert is committed to helping his clients successfully navigate the home buying/selling process. Thank you for joining us, Robert!